India posted 303/4 on Day 1 as the hosts struggled with the ball. 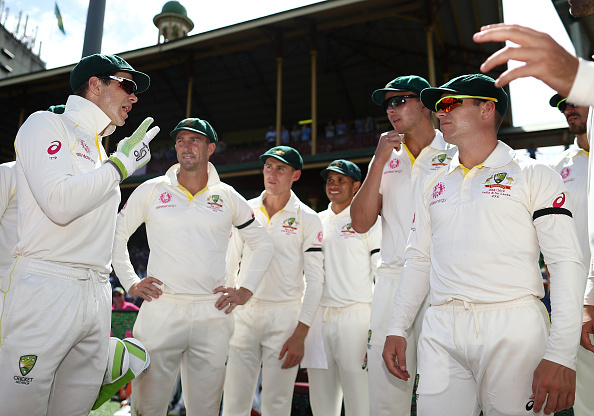 David Saker informed of "confusion" and tactical desynchronisation between skipper Tim Paine and the hosts' pace trio of Pat Cummins, Josh Hazlewood and Mitchell Starc before revealing that the team held "aggressive" discussions regarding the same on Day 1 of the ongoing fourth and final Test at the Sydney Cricket Ground (SCG). 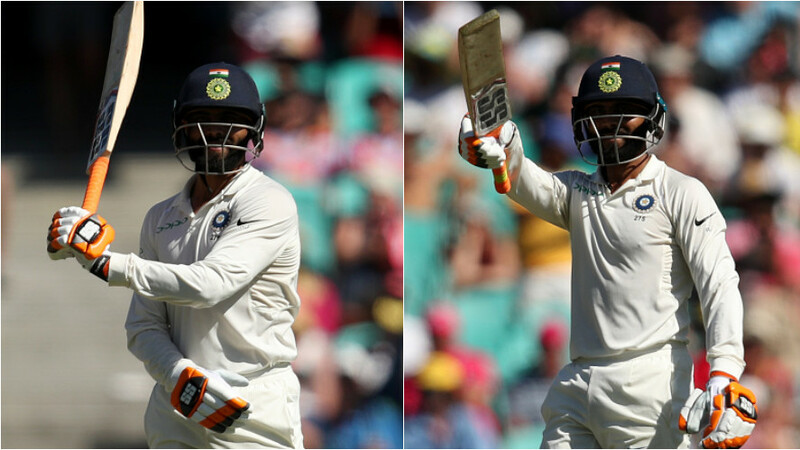 Winning the toss after having already taken a 2-1 unassailable lead in the series and retained the Border-Gavaskar Trophy, India further piled on the agony over Paine's side by posting 303/4 on the back of Cheteshwar Pujara's masterful effort that saw him end the play still batting 130*. "I think the bowlers wanted one thing, Tim wanted one thing. That's not been the case as the general rule but when you were watching from the sideline you could see there was some confusion," Saker told ABC Grandstand on Thursday, January 3. "Last night we talked quite heavily about the day, more because we thought it was a really disappointing day and we just wanted to get our point across." "Some of it was quite aggressive and that's not like me usually. I was quite animated, and I know I was not the only one. JL (Langer) wasn't happy. The bowlers know that." The 52-year-old also admitted that his bowlers weren't simply good enough for the task on an extremely demanding surface. "We had spells that were quite good but that's not going to cut it," he said. 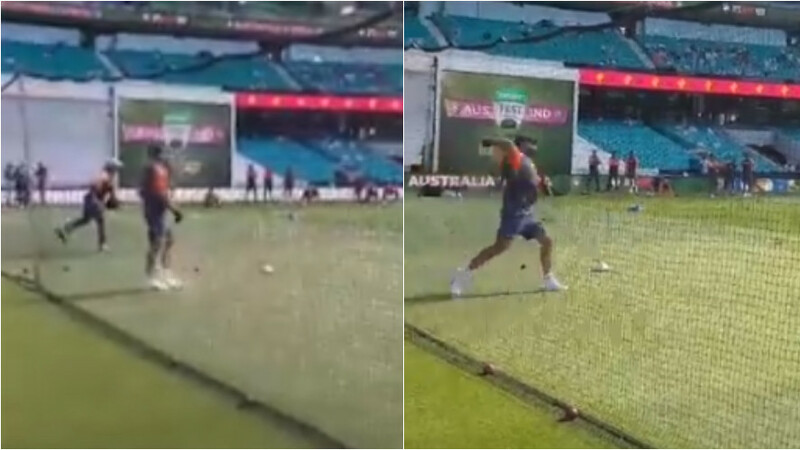 Even premier off-spinner Nathan Lyon felt some of Australia's tactics, especially when long-on was positioned and he bowled at Cheteshwar Pujara without a silly mid-off, were quite defensive and bizarre. "I wasn't too happy with that, to be honest," Lyon said, "We missed out on using the moisture in the wicket. 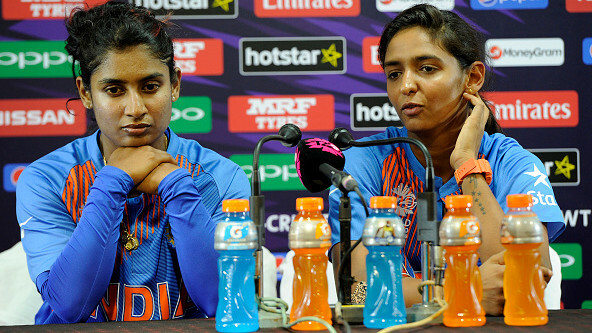 I thought we could have stuck there (full) longer, but the captain and the bowlers came up with a decent plan and unfortunately it didn't work." Pujara eventually got out on Day 2 scoring 193 - his third hundred in the series after matchwinning knocks in Adelaide and Melbourne and helped India post the almost unconquerable 622/7 (declared).